Receiving a DUI punishment is among the worst concerns every driver faces once they take the open road. The punishments are severe, and the concerns are certainly justified. However fun your night out may have been, DUI offenses exist as potential downers. While true, the worst part of the entire ordeal is the uncertainty surrounding what to do after being pulled over. First of all, you should always follow the directions of the officer. The officer will likely put you through a series of tests to determine your sobriety, tests we advise you take. However, once arrested, the next step is to call a Cranston DUI Attorney. Receiving the most assistance possible in the steps ahead will help keep your mind at ease through the following trials and tribulations. Let’s see what a Cranston DUI Attorney can do for you. However concerned you may be following an arrest for driving under the influence, we understand. The penalties in Cranston are severe to help keep people off the roads when they are under the influence. While true, the law is complex enough for cases to be made with the right legal assistance. Penalties include loss of license, jail time, and massive fines. No one wishes to be leveled with these fines, so the uncertainty and concern following your arrest are warranted. However, you must not feel hopeless as the process moves along. Finding a Cranston DUI Attorney works as a significant first step towards ensuring you avoid penalties and move forward in a smooth, seamless way. The office of S. Joshua Macktaz, Esq. 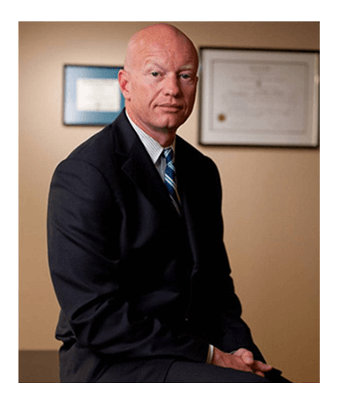 Cranston DUI Attorney works to serve clients in individualized fashions. This work helps clients understand the process in which they go through, leaving them with fewer uncertainties and an overall peace of mind. 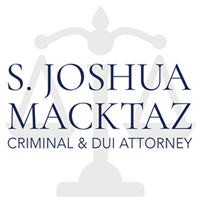 Though you may question how a DUI Attorney could succeed in such cases, a look at S. Joshua Macktaz’s history speaks to how he can achieve success. S. Joshua Macktaz, Esq. 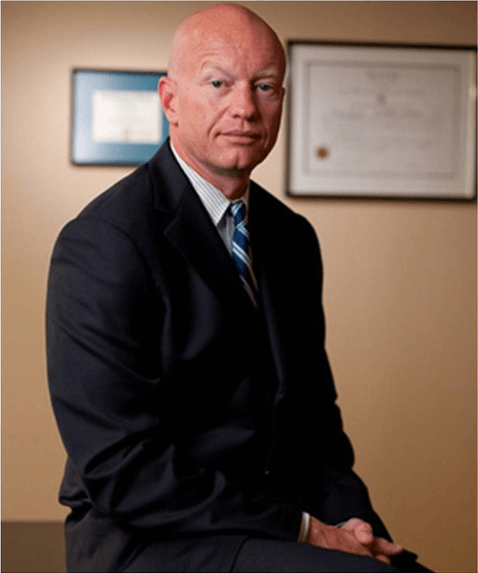 has worked for the past 20+ years to use his experience and legal knowledge to successfully defend hundreds of private clients accused of drunk driving offenses. This knowledge stems primarily from Macktaz’ time as a former Rhode Island state prosecutor and attorney. Penalties you face when arrested for driving under the influence include fines up to $300, classes on driving safely, jail time, and more. Macktaz knows the ins and outs of the potential penalties, as well as what the prosecutors look for in cases. He forms individualized cases to ensure the maximum help is being given. The Rhode Island DUI Defense Attorney you need. Ready to receive assistance in your DUI case? S. Joshua Macktaz is ready to go to bat for you. Our firm uses our abundance of knowledge and tremendous preparation to optimally assist you through this trying time. We demand the most of ourselves to give you what you are looking for our of your DUI Attorney. S. Joshua Macktaz, Esq. Cranston DUI Attorney can be reached at 401-861-1155. Provide yourself with the most help possible and take a step forward rather than a step back by calling today.